With booming oil wells, growing wind farms, and a small but expanding solar sector, Missouri has invested heavily in both the present and the future of energy production. All energy producers rely on freight carriers for equipment, and Hot Shot Trucking is committed to delivering this equipment on time. By providing efficient, expedient logistics, we not only electrify Missouri's economy but spread its advanced, affordable energy throughout the United States. No sector of the energy industry can succeed without logistics. In addition to needing quick deliveries for their petroleum, oil companies must have equipment and chemicals to mine the oil in the first place. These are not always easy to obtain given that petroleum mines are often far from major cities and roads. Likewise, solar and wind farms need many different types of equipment to keep the renewable energy flowing. Hot Shot Trucking has a long history with energy companies. Besides serving dozens of oil companies throughout the United States, we also have a growing number of renewable energy clients, as well as electrical equipment manufacturers who often sell to energy producers. Team Up Our Drivers - Rather than assign one operator per truck, we require our drivers to go in teams of two for distant shipments. At any given time, one driver will be behind the wheel while the other is resting, thereby maximizing both speed and safety. 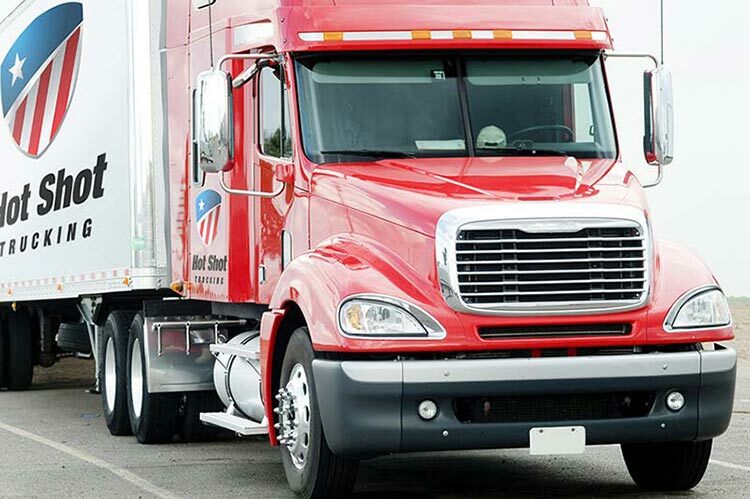 Dedicate Our Deliveries - Typically, trucking companies will place several different orders in a single vehicle, but Hot Shot deliveries are not typical. We will devote a truck to your specific order, meaning that you will be its first and only priority. You thus won’t have to wait for other clients to be supplied first. Maintain Our Motors - Even dedicated vehicles can’t make quick deliveries if they rely on outdated or broken equipment, which is why our maintenance team makes regular inspections. If we find any deficiencies in our vehicles, we immediately make the repairs and enhancements necessary to shore them up. We can thus complete our deliveries without breakdowns, delays, or excessive fuel use. 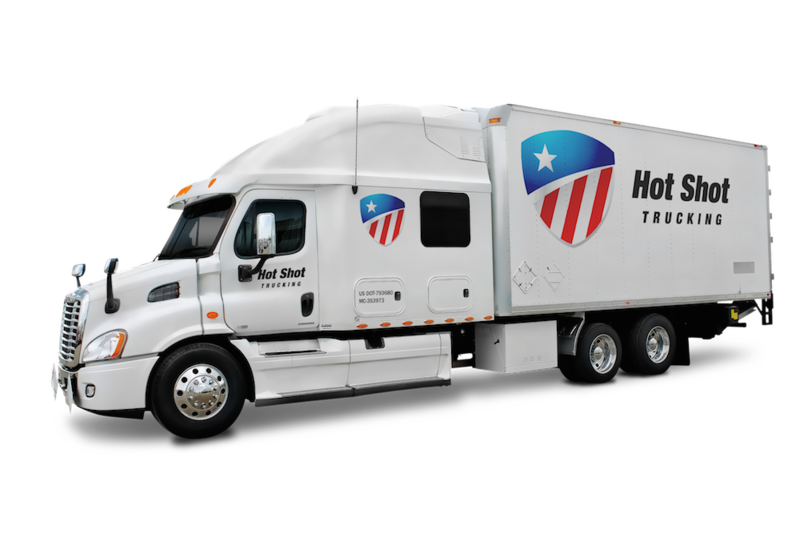 Ship Across States - Hot Shot Trucking maintains a network of 10,000 vehicles, ranging in size from sprinter vans to tractor trailers, with coverage in major cities throughout the United States and Canada. Because our vehicles are so ubiquitous, we can pick up any order within 2 hours, giving us a strong head start to complete the delivery on or before the deadline. Size Your Shipment - When you place an order, we record the volume and assign it to a truck with equivalent carrying capacity. This minimizes the amount of excess space in the truck, thereby holding down your bill. 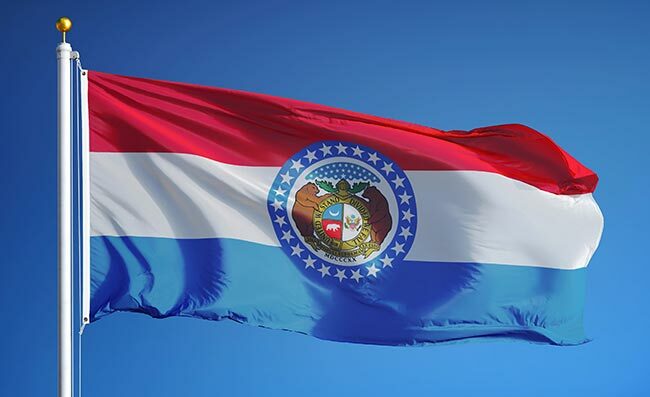 Hot Shot Trucking is proud to serve the energy industry and all other Missouri customers. When you sign up for our services, we ensure that you have all the information you need at every point in the process, beginning with a free freight quote and ending with shipment updates. For more information on Hot Shot shipping, contact us at (800) 713-1000 today.